We believe in the power of the bicycle. Thanks for visiting the home of The Mike's Bikes Foundation. 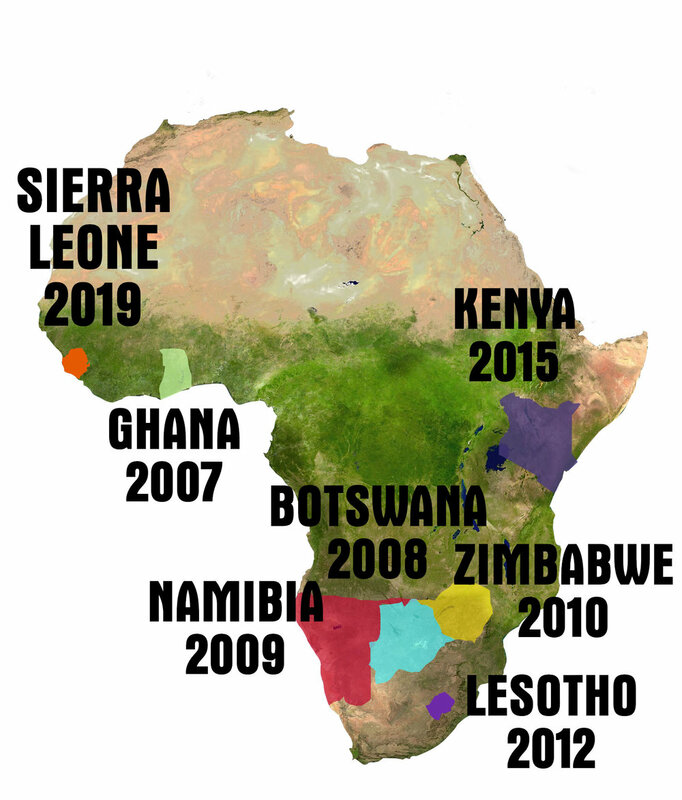 The latest posts from our various projects in Africa are listed below, and they're grouped by country under the "Our Projects" tab. The donation of used bikes by our customers in California is the lifeblood of these programs. Please help us spread the word, and if you have an old bike in your garage, bring it to any Mike's Bikes and we'll give it a new home in Africa where it will change a life for the better. David Kinjah breaking the container seal.